Looking for something...heritage *AUTHENTIC *INSpirational *DIFFERENT *EDUCATIONAL *EXHILARATING *UNIQUE & FUN. JOIN US! Ashe ile.... Festival : Brings.... to you. For the 1st time in UK , the Afro-Caribbean-Latin & European community gets together to celebrate the Blessings of Africa heritage ??? Organised by Damarys Farres of D'Cuban School of Arts in collaboration with members of the African diaspora. JOIN US! Ashe iLe ...festival!!! 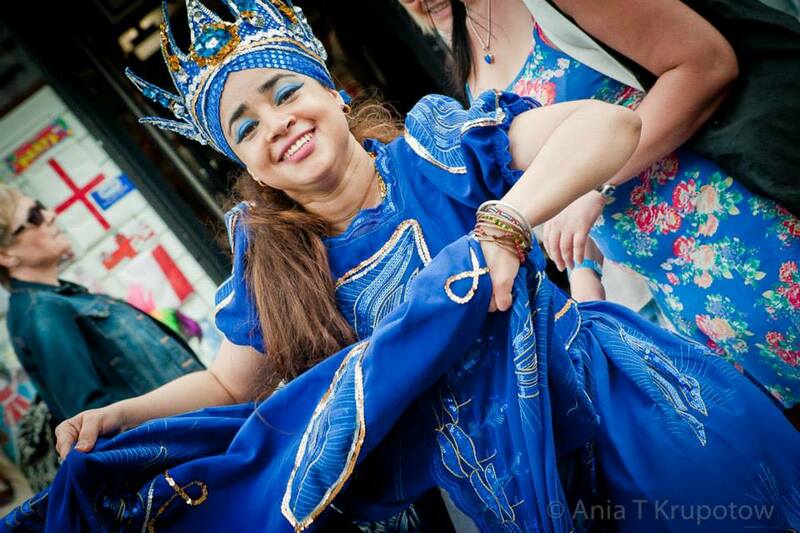 Simply the most authentic, true to its name and exhilarating Dance, Music , Educational & Cultural Festival in UK! 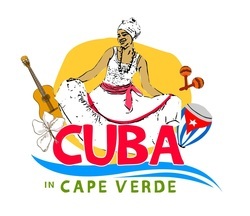 One of the best artist line-ups from the world of Cuban Salsa, Rumba & Afro-Cuban dance styles. It’s fun, friendly and a great way to keep fit and there’s no better way of catching up with some of your friends that you have met along the way on your salsa journey or make some new ones. 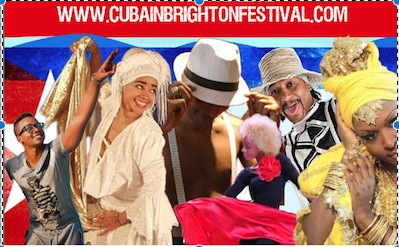 CUBA in Brighton festival , change my life !